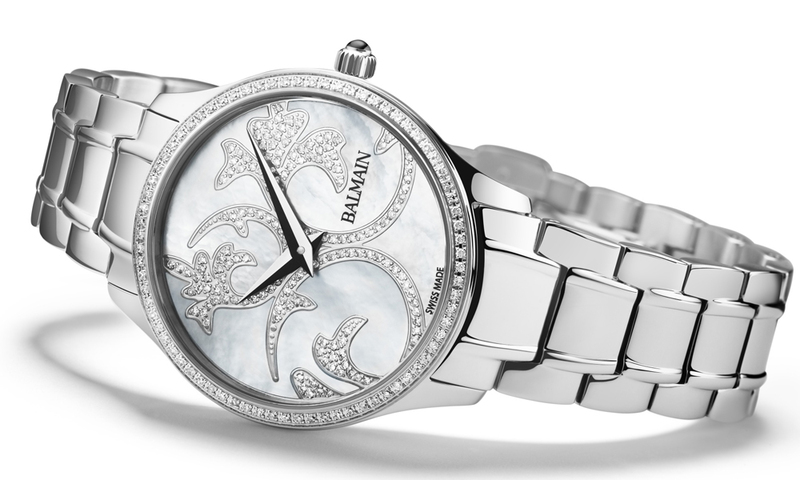 Swiss watchmaker Balmain has announced that it will introduce the Balmazing II, a new addition to its range for women. It will launch as part of its line-up for the year. The 35 mm case of the feminine timepiece will be presented in polished steel, pink PVD or two-tone in steel and pink PVD. A number of models will be decorated with 76 Wesselton diamonds (0.29 carats). 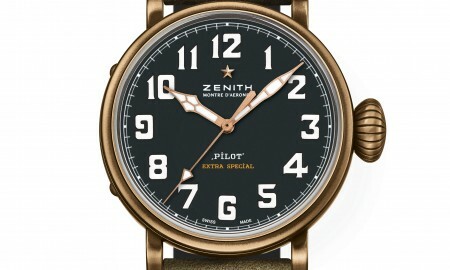 For the discerning female client, a selection of dials will also be available. 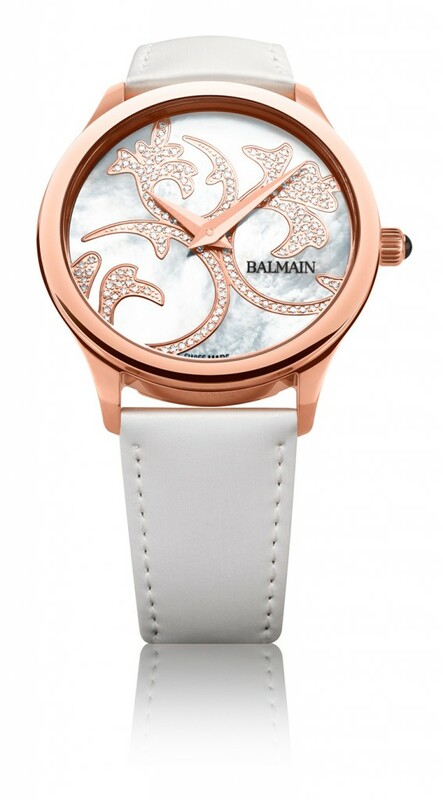 This includes the choice of a white or black mother-of-pearl dial enhanced with modern arabesques. Additionally, some will be set with 164 Wesselton diamonds (0.38 carats). 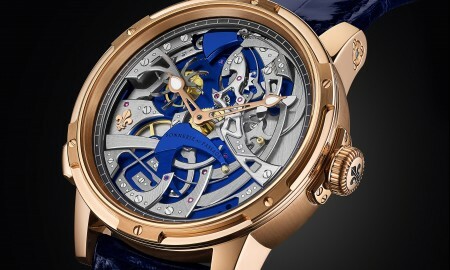 In total, fourteen different models will be available in the collection, each powered by a Swiss quartz movement with hour and minute functions. All feature a sapphire crystal glass display with anti-reflective treatment, ensuring they can clearly be read under a variety of lighting conditions. 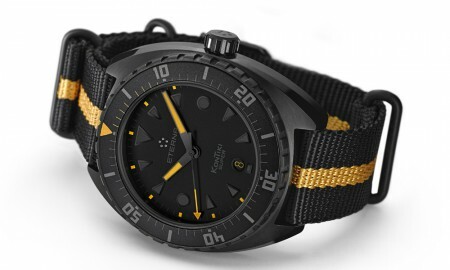 The Balmazing II from Balmain will be water resistant up to a pressure 5 bar – that’s the equivalent of 50 meters or 165 feet. 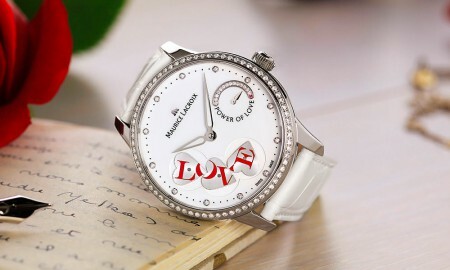 It will be supplied on a polished steel bracelet or satin strap in white or black.